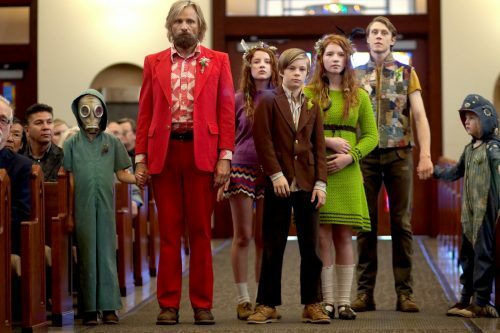 Captain Fantastic seems to be one of those sort of films that are quite hard to put into a neat box. It is quite a nice little family drama. it sort of reminds me, in part, of this film. Deep in the forests of the Pacific Northwest, isolated from society, a devoted father dedicates his life to transforming his six young children into extraordinary adults. But when a tragedy strikes the family, they are forced to leave this selfcreated paradise and begin a journey into the outside world that challenges his idea of what it means to be a parent and brings into question everything he’s taught them.